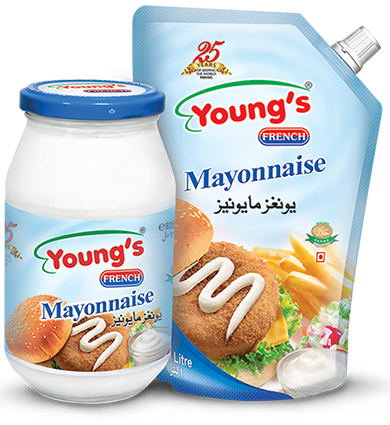 Young’s Mayonnaise is a blend of vegetable oil, eggs and high quality ingredients. 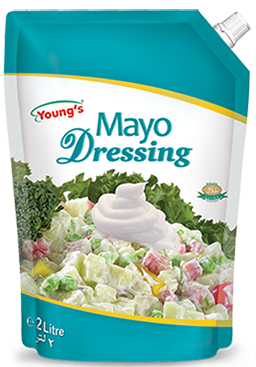 It is an ideal dressing used to enhance the taste of salads, burgers, sandwiches and other continental / traditional food cuisines. 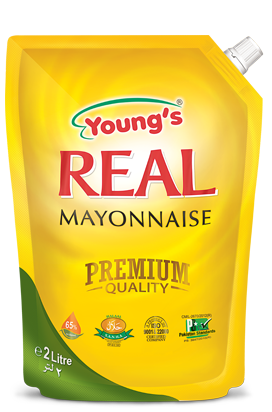 Young’s Real Mayonnaise is a premium quality made with 65% oil base. It gives real flavor to hot applications in burgers, sandwiches, rolls and making other dip sauces. It has a unique European taste with rich texture, creates the most appealing mouthwatering feel and increases the value of the food. An economical creamy textured blend. Perfect blend for hot application such as burger, rolls, paratha, shawarma. 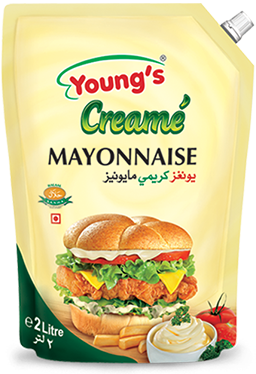 Specially developed blend of Mayo to give unmatched taste and binding with salads and making your salad experience simply amazing. A perfect solution for salad dressing, sweet salad. 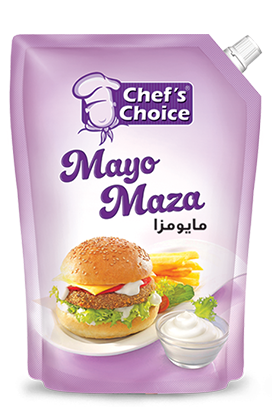 Specially formulated low fat mayo blend for developing Shawarma and Roll sauces.